The steel Suppliers to meet All of your steel needs. 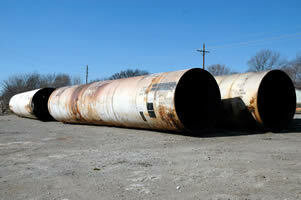 OPS Sales Company has been in the steel business for 32 years. 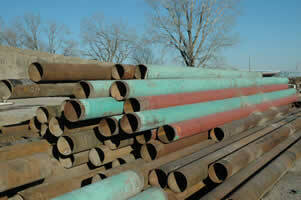 Starting out in the city of Dewey OK, initially specializing in the sale of secondary pipe and structural materials. 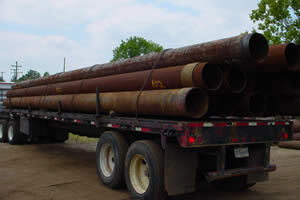 We started rolling pipe in 1986, We have rolled steel pipe for many various projects and applications including water treatment plants, caissons, piling, and Road Boring.. Our rolled and welded steel pipe is produced in outside diameters of 24-inch through 150-inch. Plate thickness can vary from .188 to over 1 inch. We will manufacture lengths as requested and ship to your project anywhere in the US..